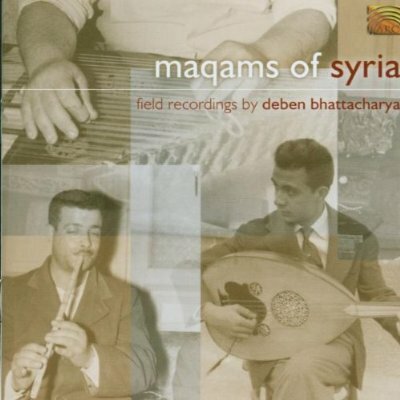 We continue our trip to the Middle East with Deben Bhattacharya, this time with field recordings he made in Damascus, Syria in 1955 and 1960. 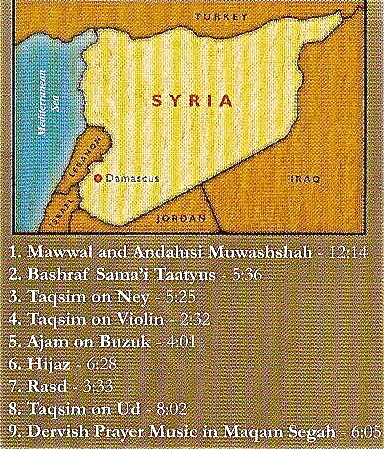 The term “maqam” in Arab classical music is the equivalent of the “raga” in Indian Classical music and has multiple meanings. 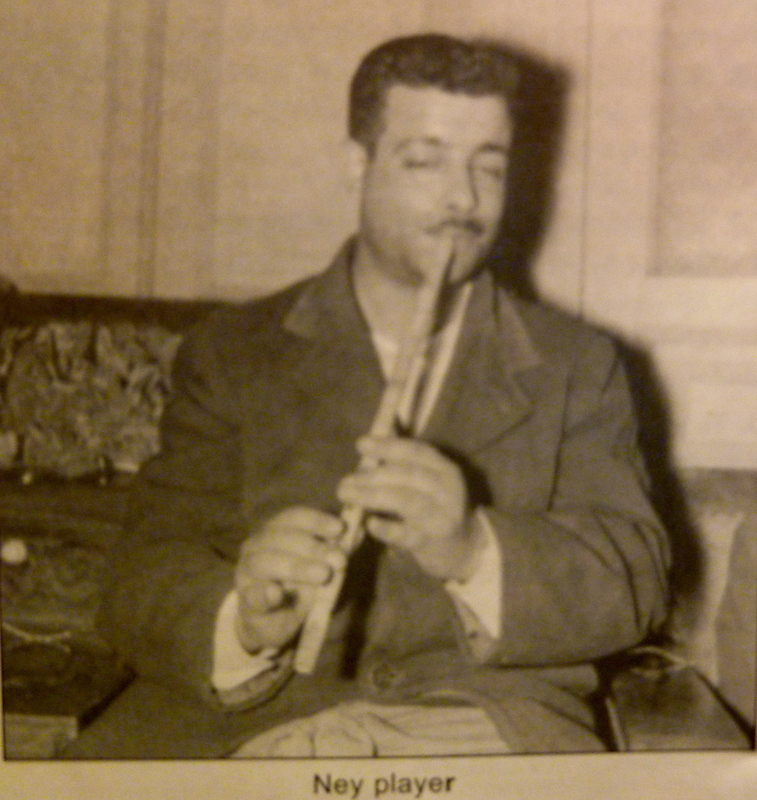 (Read here a Wikipedia article about Arabic Maqams). 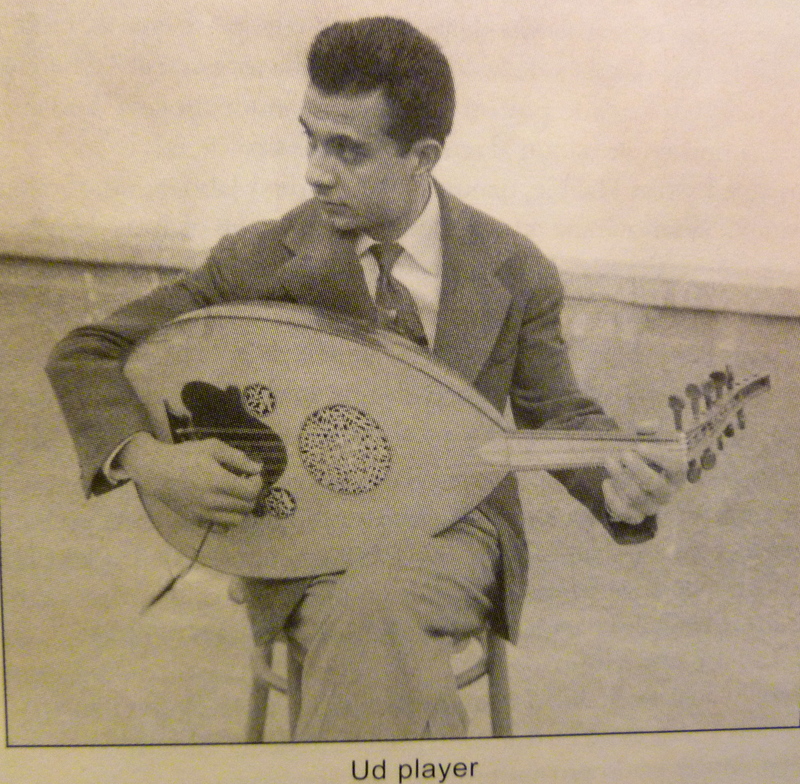 The music here is played on traditional instruments like Oud, Qanun, Ney, Violin and Buzuk.